After the successful MBP Spring Challenge in March, July 27th, 2nd edition of MBP Summer Showdown returns with the HKD $20 million GTD. Hope Cup Main event! This event is certain to be the largest guaranteed prize pool in Asia thus far! 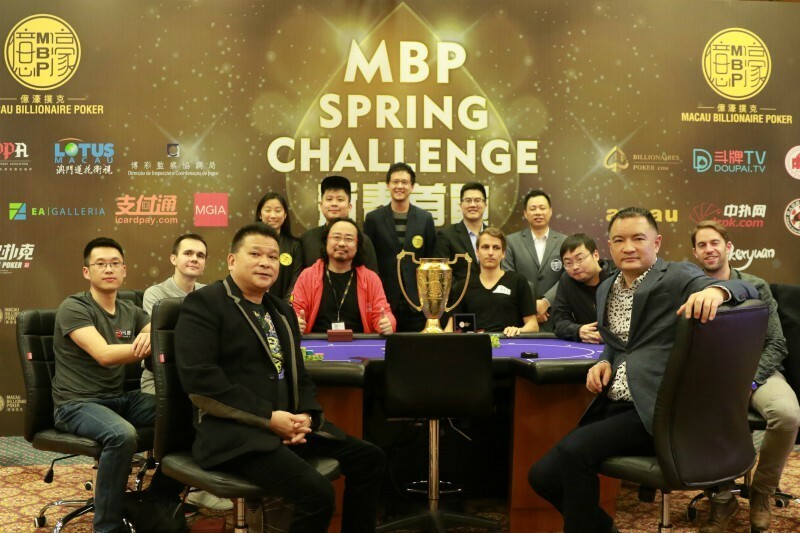 2017 MBP Spring Challenge, Tom Dwan at the MBP Spring Challenge Super High Roller Final Table! 2017 MBP Summer Showdown – Hope Cup features a HKD$28,000 buy-in, a Guaranteed prize pool of HKD$20,000,000 and is limited to 800 players. We hope to establish the Hope Cup as the premier poker event in Asia! Summer Showdown begins on July 27th, with the Main Event to begin on July 28th. The entire event lasts 7 days till August 3rd. For player’s convenience our tournament will allow for multiple re-entries as well as feature 3 separate flights on July 28th – 30th. We will also be using the Best-Stack-Forward for the main event going into Day 2. We would also like to reveal the full schedule with tournament details below including our high roller favorites including high limit buy-ins, the Guaranteed main event, Deepstack, Bounty, Six Max and satellites for all poker players to enjoy.